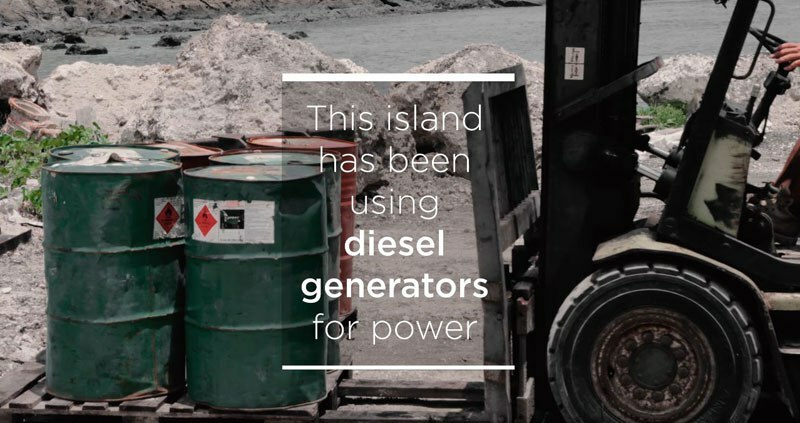 The island of Ta’u in American Samoa knows this all too well. 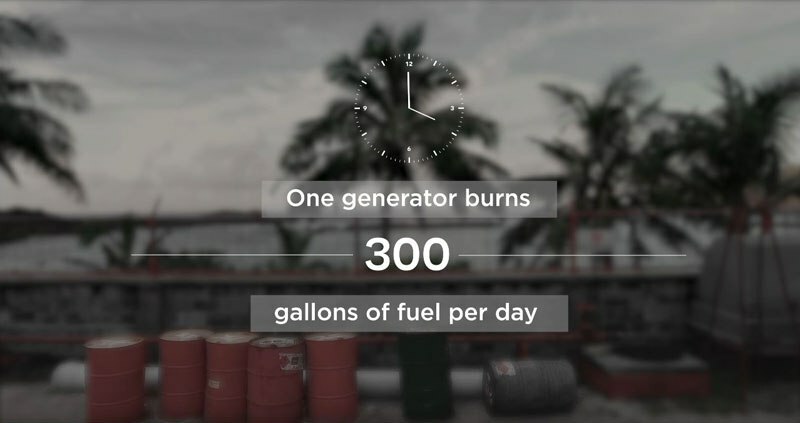 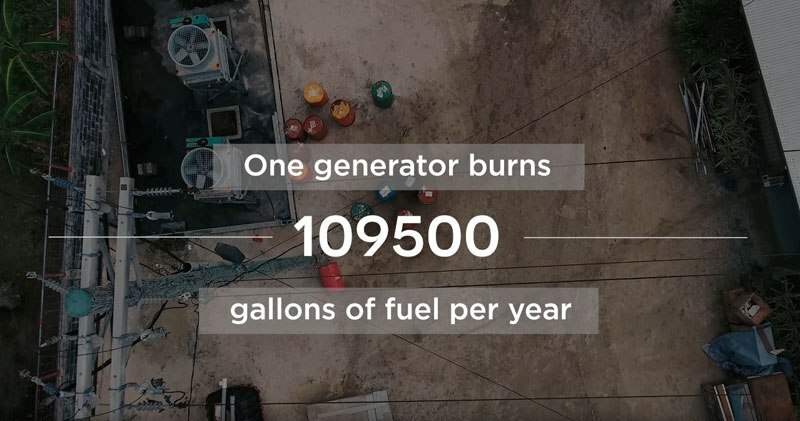 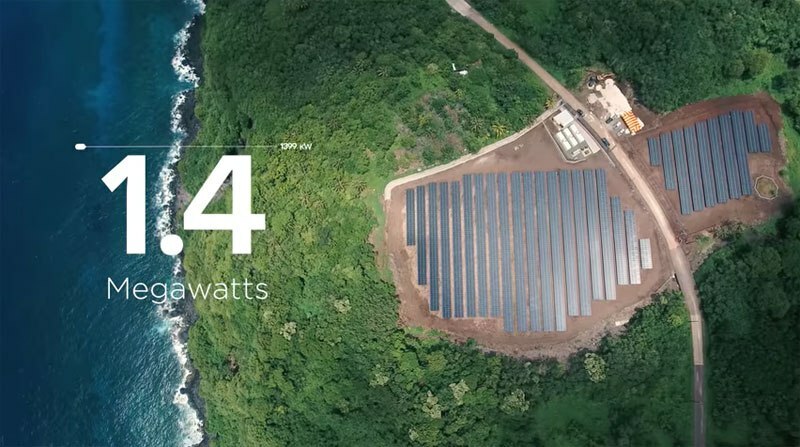 Located 4,000 miles (6,400 km) from the west coast of the United States, the island is no stranger to power rationing and outages. 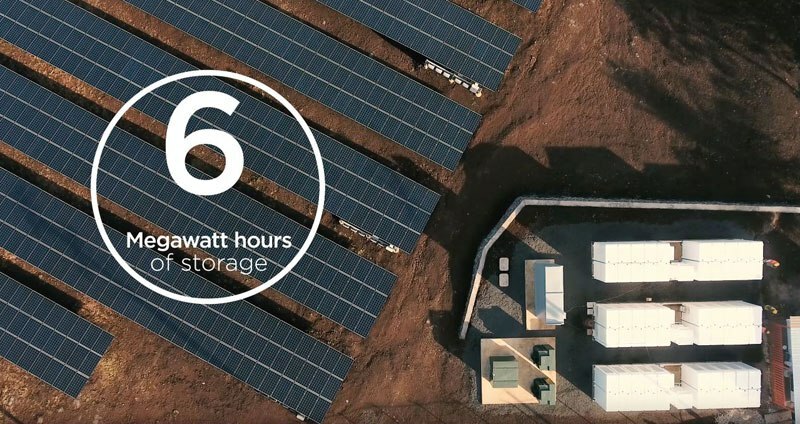 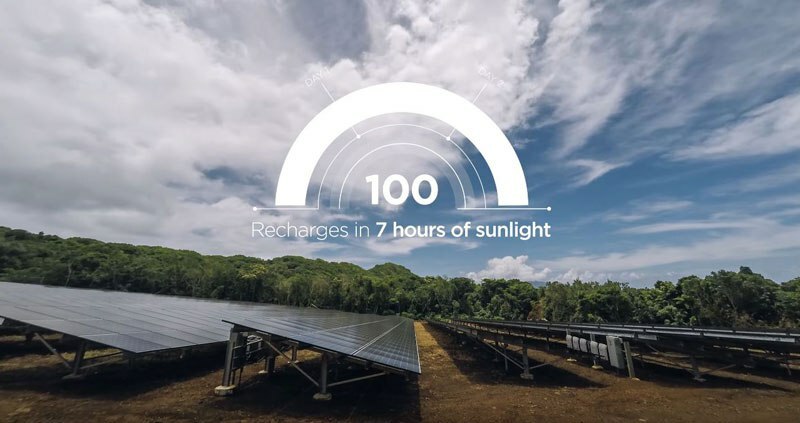 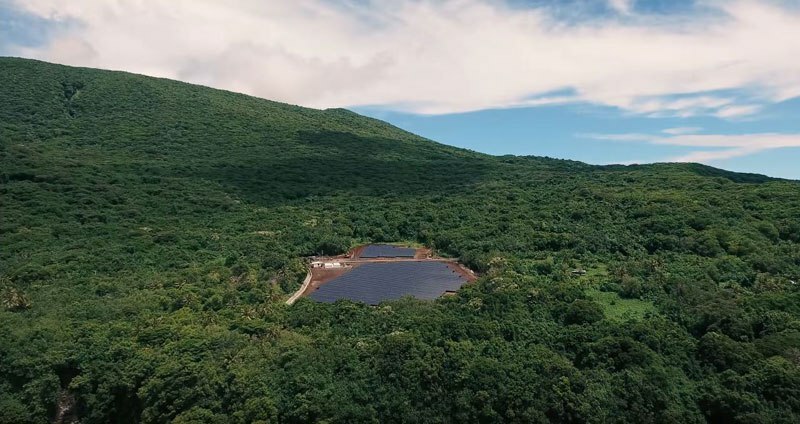 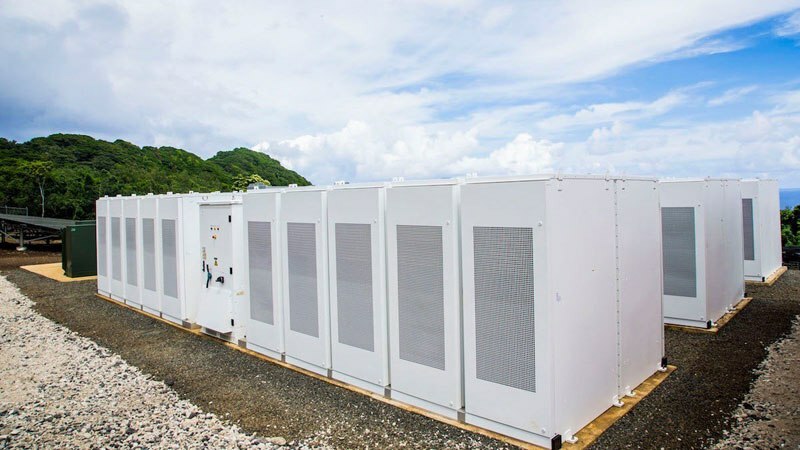 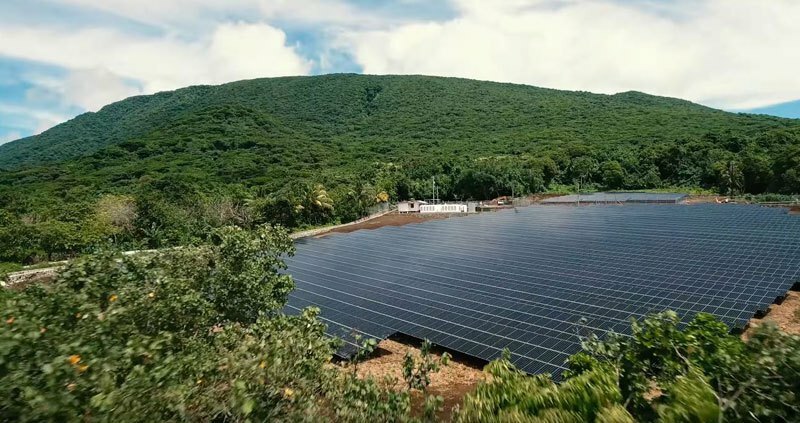 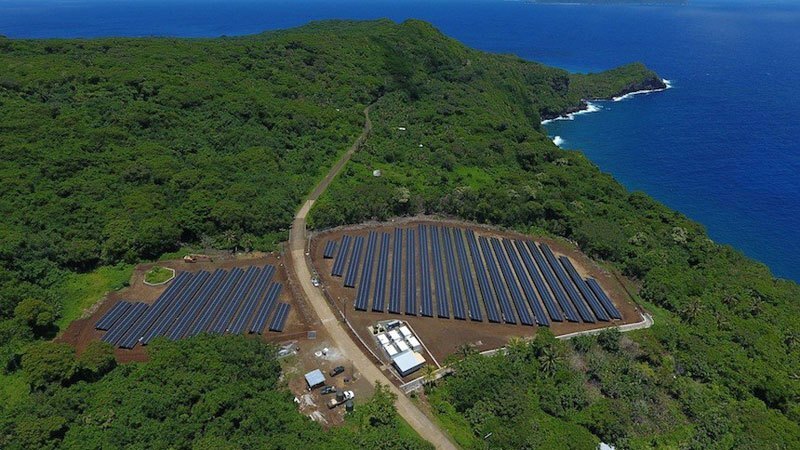 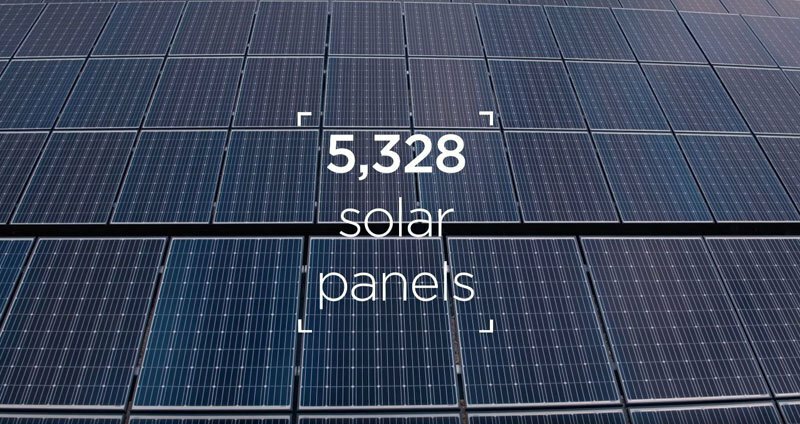 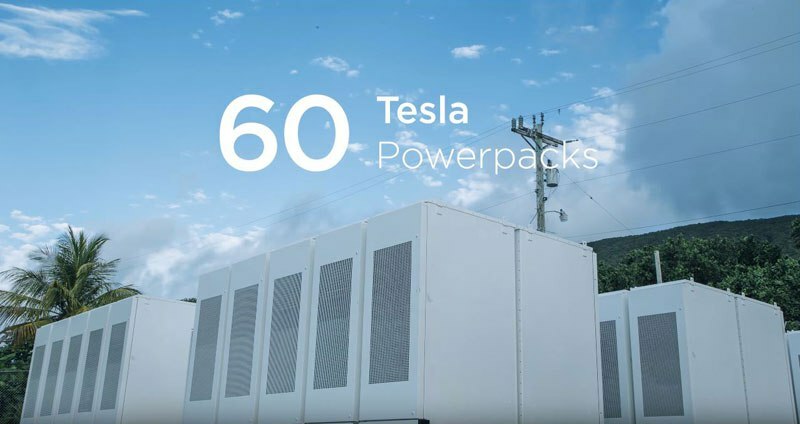 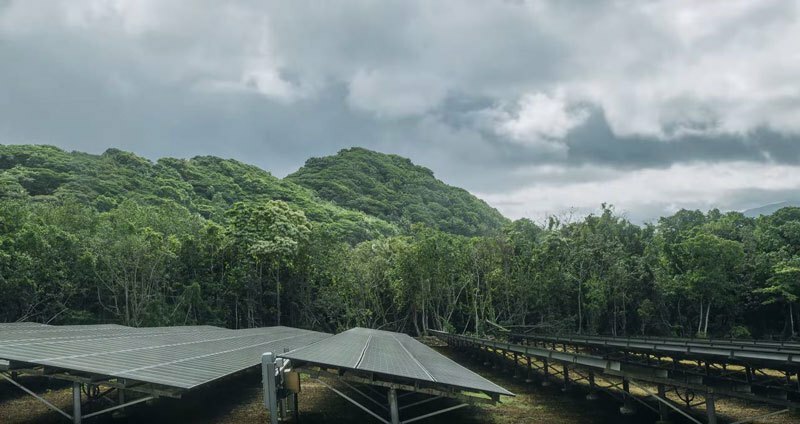 Tesla and Solar City installed a solar power and battery storage-enabled microgrid that can supply nearly 100 percent of the island’s power needs from renewable energy, providing a cost-saving alternative to diesel, removing the hazards of power intermittency and making outages a thing of the past.